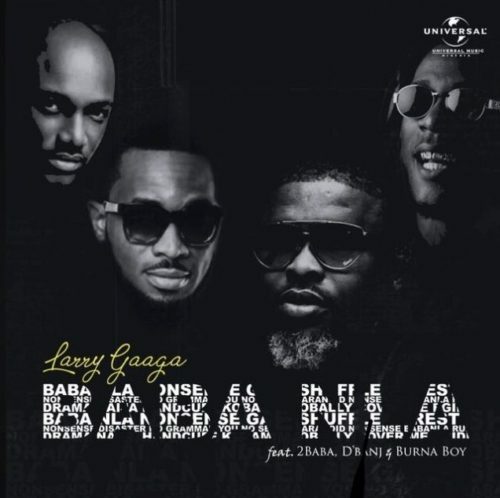 Update your music playlist with brand new music from Larry Gaaga – Baba Nla ft. 2Baba, D’banj & Burna Boy out now! Universal Music signee and music mogul Larry Gaaga steps forward with a new piece of music titled ‘Baba Nla‘. So far in 2018 he has released fine tunes like ‘Doe’, ‘God No Be Man’, ‘Sho Ja’. Here is ‘Baba Nla‘ where Larry Gaaga puts on Burna Boy, 2Baba and D’banj who plays the harmonica. Listen, enjoy Larry Gaaga – Baba Nla ft. 2Baba, D’banj & Burna Boy below!